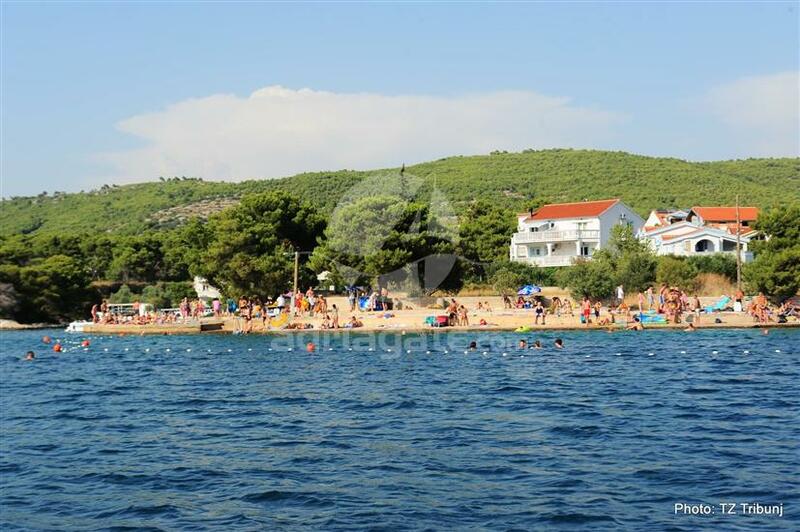 The Sovlje Beach is located in the settlement under the same name, not far from town of Tribunj. This beautiful pebble beach is protected from winds and is ideal for sunbathing and enjoying the clean sea. It's easy to reach it by car, and parking is just a short walk away from the beach. The sun loungers can be rented on the beach for relaxation and sunbathing, and there is a fenced-in area for water polo in the sea, so you can try this, as they say, the toughest water sports. 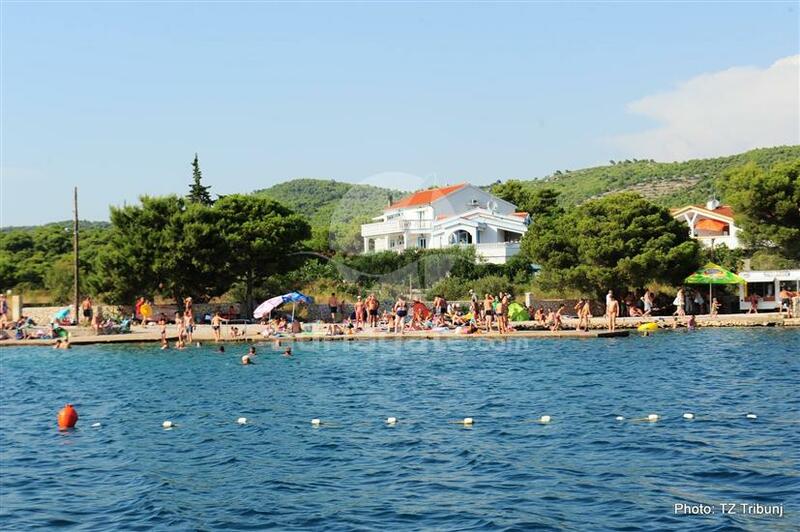 The Sovlje beach has an entrance for disabled and a complete infrastructure such as showers and changing cabins. Enjoy the clean sea, the beautiful beach and relax with a breathtaking view of the nearby island of Sovljak and the archipelago in the surroundings. If you want a relaxed holiday with your loved ones near many amenities, the clean sea of the Sovlje beach is the right choice for you.